It’s been more than a year since this story concluded so before I totally forget, I think it’s time to wrap it up! Times Square soon after the Macy’s Thanksgiving Parade (2017). 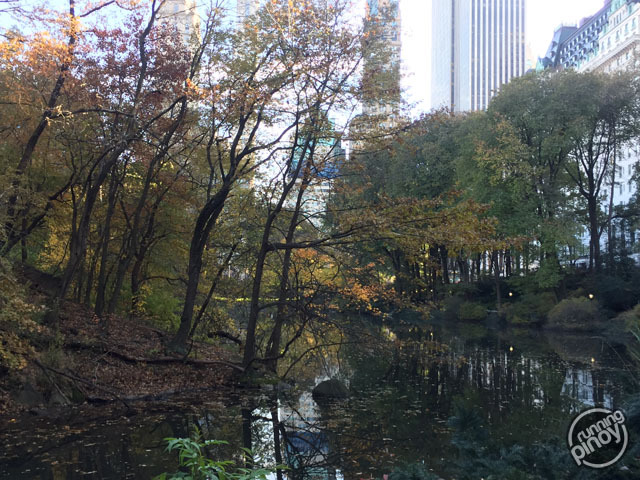 Of all the beautiful sights I’ve seen in and around New York City, Central Park would be one of my top favorites. It is one of the most beautiful parks I have ever seen and with so many routes available, it’s a runner’s paradise! 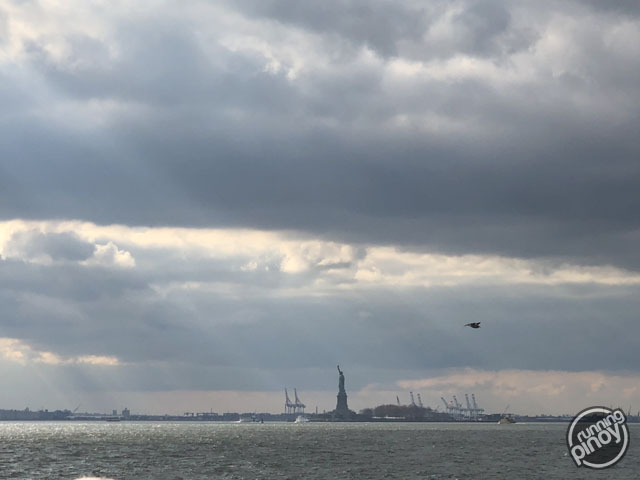 One of the world’s most famous landmarks is the Statue of Liberty and I definitely would not miss the chance to visit the icon of democracy in person. The Statue of Liberty as seen from Battery Park. I first grew aware of New York City when I was little, when I saw a poster of the city with its towering skyscrapers. Since then, I’ve always been fascinated by this city and dreamt of being there. Now, decades later, I’m finally realizing that dream! 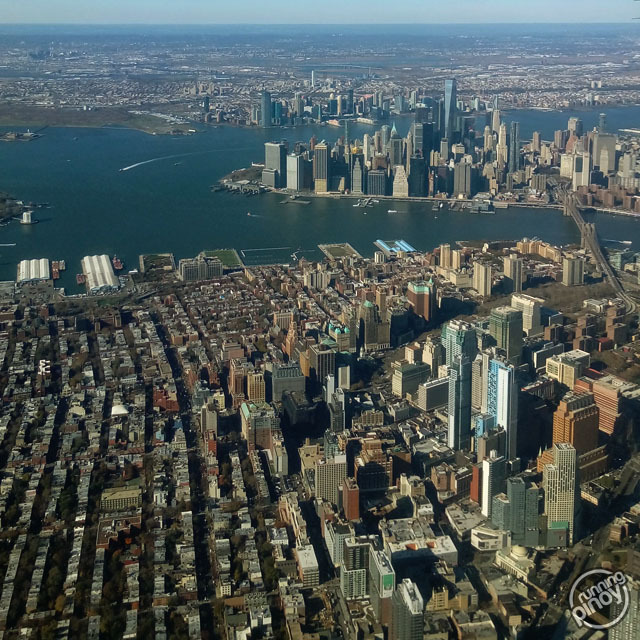 Hello, NYC!